When you invest in Fourth Street Accounting Solutions, you enter into a partnership with our team. Local, dependable services uniquely tailored to your needs. 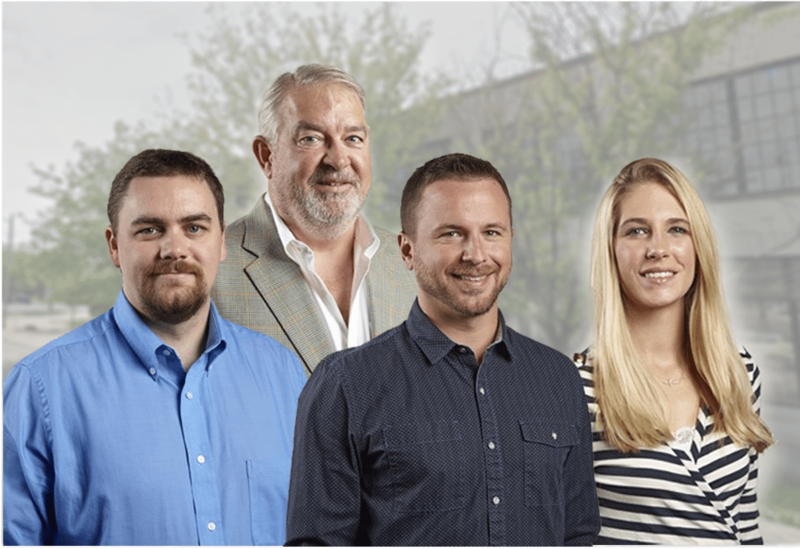 With decades of combined experience on our side, our team gives you the results you need precisely when you need them. When you invest in Fourth Street Accounting Solutions, you enter into a partnership with our team. We place your needs at the forefront of everything we do. Enjoy accurate and dependable payroll services at your fingertips. Time is money. Save both with our time and attendance solutions. We offer a wide array of HRIS options allowing clients to streamline HR operations. Our accounting team can handle your day-to-day bookkeeping needs, as well as monthly financial statements.  Fourth Street Accounting Solutions is here to provide a foundation of support for your business. 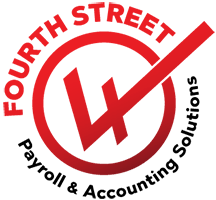 As a full-service payroll and accounting company, we are dedicated to providing local businesses with dependable, customized, and efficient solutions. Our partnership allows your business to receive a personalized touch and unique customization in every service we provide, because our customers deserve to choose a solution that works for them! This is precisely why we offer a wide array of options for the customer to choose from, including HR On-Demand, time and attendance solutions, employee onboarding tools, and more. Select from our menu of options to find the perfect fit for your company! Your business is far from "just a number" to us. 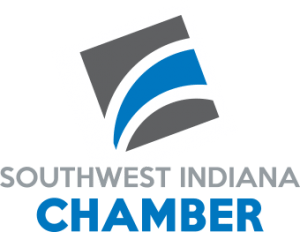 We take pride in our unwavering commitment to our clients, and that commitment has allowed Fourth Street Accounting Solutions to build up a reputation and a legacy in the Evansville community and surrounding states. As a valued customer, you will receive quick one-on-one service with a live professional. Forget spending hours on hold or being met with an automated answering service, our business believes in treating you with the respect and value you deserve. Ready to learn more? No need to worry about payroll errors or oversights. Our careful processes and our payroll team have you covered! Special requests? Last-minute payroll changes? No problem! Our team members pride themselves on friendly, flexible service. Whether your company employs 20 or 2,000, our systems can accommodate! Choose from our menu of services to fit your company’s unique operational needs.